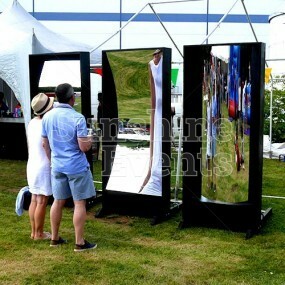 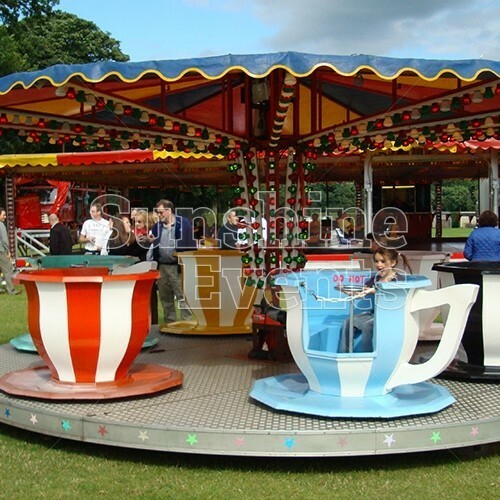 A day at the fair is a real treat for the family and if you’ve already got all the Side Stalls, Crazy Mirrors and Fun Foods sorted, you might want a big funfair ride to wow your guests and become a focal point for the whole event. 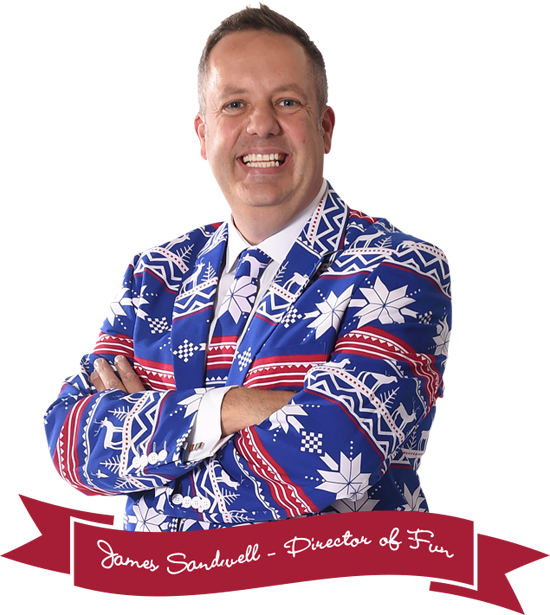 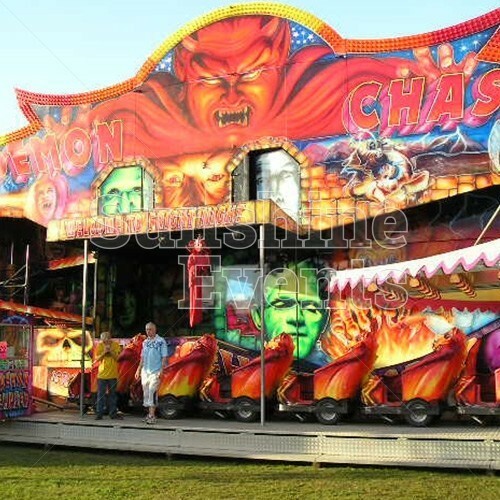 Our selection of funfair rides come from the very best in the business; we’ve built a relationship over many years, with an experienced, trusted and friendly supplier of classic funfair rides of all sizes! 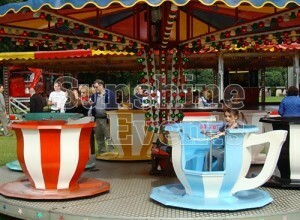 Give the little ones a great time as they rides the Teacups & Saucers and Children’s Carousel and you’re sure to see their little faces light up. 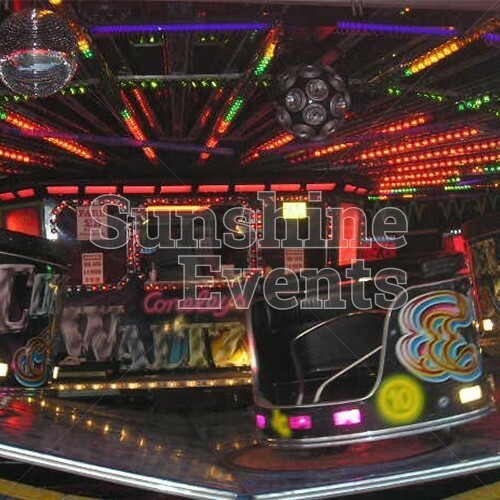 If it’s a white-knuckle experience you’re after, then you’ll be right at home on the Waltzer or Orbiter, with spin and swing you around at breakneck speeds! 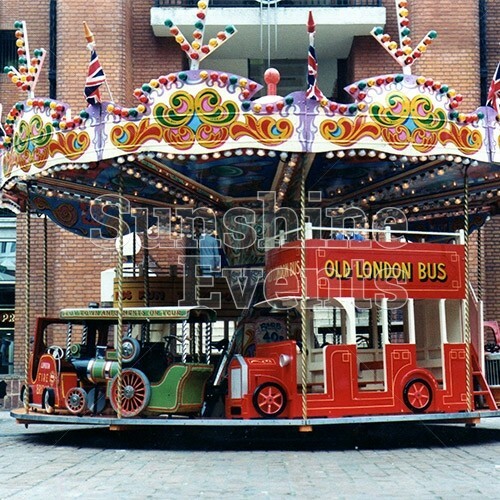 Or if it’s something a bit more subdued, with a vintage vibe, then there is the huge Ferris Wheel, the ginormous Victorian Helter Skelter or the ornately decorated Victorian Carousel, complete with beautifully decorated horses to ride. 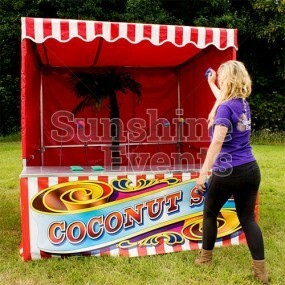 We guarantee that every bit of passion and knowledge that we have for events is shared by our supplier, which has led to a long-lasting and trusting relationship. Depending on the size of the ride, they can be set up the day before the event and packed down the day after or, if it’s a small children’s ride, all done on the same day! 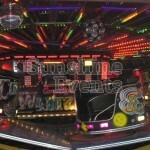 If you’ve got a big open space that you need to make into an impressive funfair, then these rides are just the ticket! 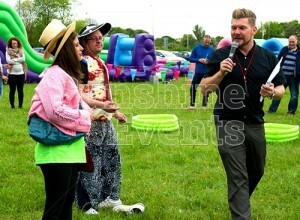 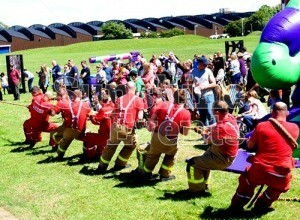 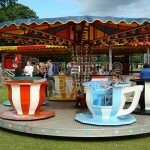 What events are the Funfair Rides Hire suitable for? 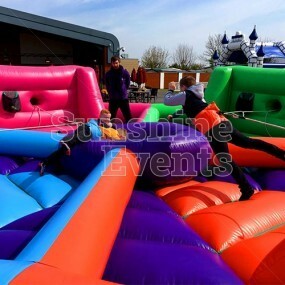 If you need to add an extra dimension of fun to your event and have plenty of room, the Sunshine Events can provide some amazing and thrilling rides for all ages to enjoy! 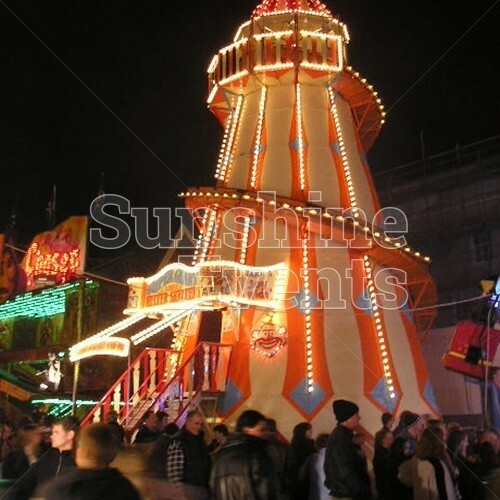 Take a day out at the funfair with these great rides supplied by Sunshine Events and you’ll be putting the icing on the cake for your fun day event! 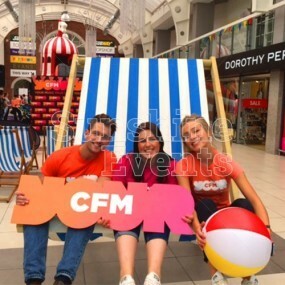 Get in touch now! 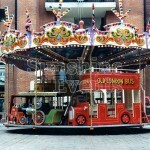 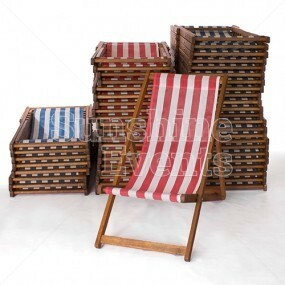 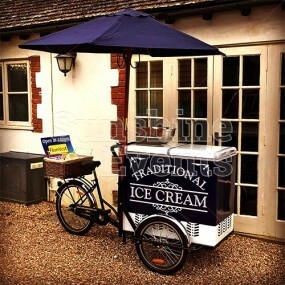 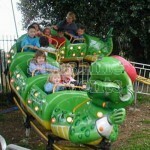 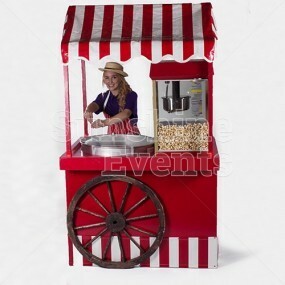 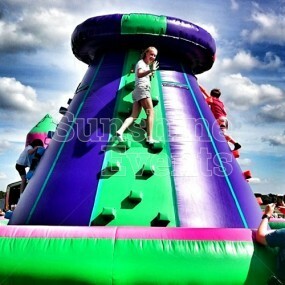 Funfair Rides has been added to your Event Quote.